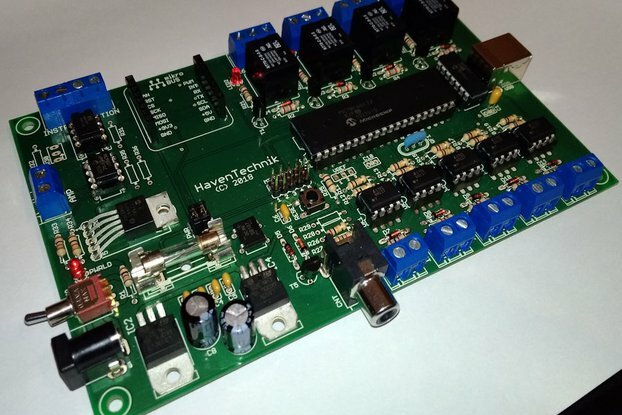 This board was developed in order to allow hacking from a distance with multiple BeagleBone-based devices. 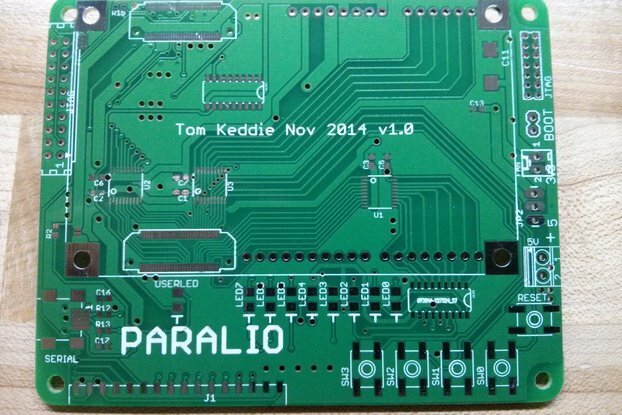 This board is full described in the book Hacking and Penetration Testing with Low Power Devices by Philip Polstra. 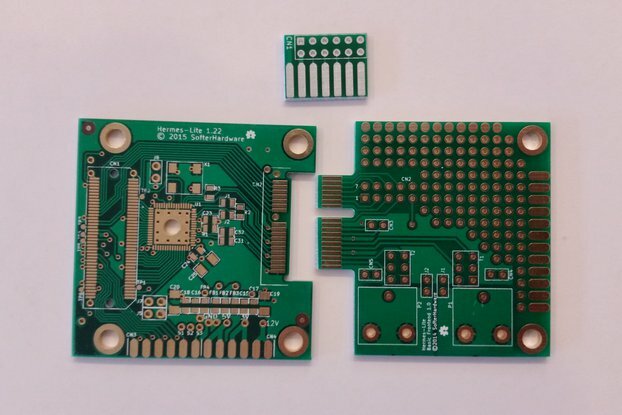 When the board was first designed there were no commercially available XBee capes. Of the options that have come out since then (including suspiciously similar designs) this is the only version to support an identification EEPROM and on-board programming of the XBee via an FTDI cable.